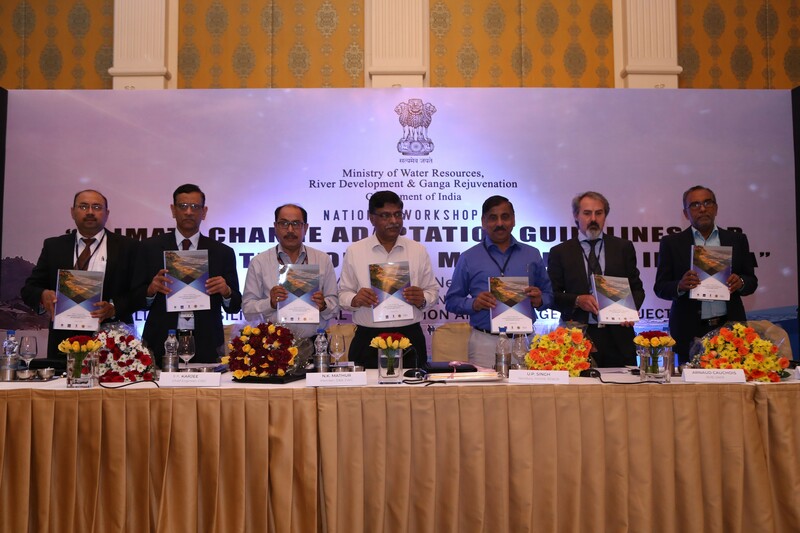 The moment our team has been envisioning for the past 3 years – Reference Manual on Climate Change Adaptation Guidelines for Coastal Protection and Management in India has been officially endorsed by the Government of India and launched during a national workshop. The workshop had 79 official participants. We would like to sincerely acknowledge the commendable efforts and hard work put up by the project team, the Coastal Management Directorate of the Central Water Commission, the implementing agencies of the project, the National Technical Committee and the Panel of Experts. 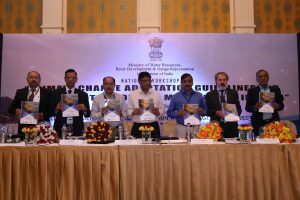 We hope that these Guidelines will serve the purpose of guiding the planning and execution of climate-resilient and sustainable coastal protection and management projects in India.